Do you fancy the challenge of sanding your own floors? 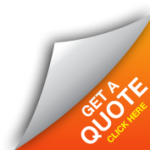 We can supply the machines and the abrasives, deliver them to your door and we will even give you a free demonstration and talk you through the entire process. We only hire out the professional floor sanding machine that we use ourselves. 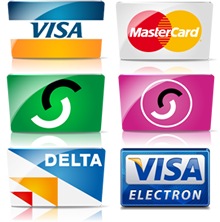 There are 3 main differences between our machines and those available from the high street hire shops. The amount of power our machines have is incredible. The quality of finish you will achieve is astonishing. *Floor sanders from conventional hire shops will fill your house and your lungs with dust our professional floor sanding equipment will not! We hire out the Bona 10 inch professional floor sanding machine. More about this quality machine. It’s a widely held view amongst floor sanding professionals that the latest version of the Bona 10″ Belt Sander is the best professional wooden floor sander on the market today. This model was brought out by Bona in 2008 and has been a tremendous success. In my opinion, [we use this machine on a daily basis] this latest version of the highly successful Bona 10″ Belt Sander is a cut above the older variants from the Bona stable. The machine is just more aggressive in the way it cuts, its better balanced, and does the job a good 10 – 15% better than its predecessors, which means you can do more with less – I’ll expand more on that last comment later in this article. As with all the Bona 10″ belt sanders, changing the belts is very easy indeed and can typically be carried out in a few seconds. You can also adjust the sanding drum pressure whilst the machine is running, which is very useful in certain situations coupled with the precision lifting and lowering of the sanding drum it makes this machine an absolute dream to use, even for a DIYer using the Bona 10″ belt sander for the first time should hold no fears at all. When it comes to dust, this machine is just superb and captures virtually everything which is produced during the floor sanding process, up to 95% of the dust particulates created during the floor sanding operation are captured within the machines capacious dust bag. Any residual dust left on the surface of the floor is easily vacuumed up in no time. 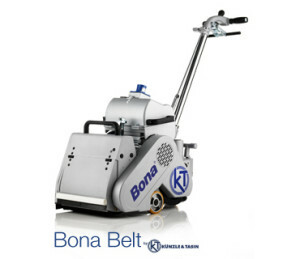 At 75kg this machine is no lightweight, but don’t let the weight fool you, the Bona Belt Floor Sander is extremely nimble and easy to maneuver even in the tightest of spaces. The Bona 10″ is noticeably powerful all the power is really well directed and balanced making it very easy to use. The 10″ Floor Sanding Belt (width) is pretty much the widest in the industry, most of our competitors machines are 8″ wide – Who said size doesn’t matter!! Although heavy, the compact design of the machine and the fact that it is easily disassembled and reassembled makes transportation to site simple and most importantly safe for the end user. Re-assembling the machine is straightforward and should only take a few minutes at most. 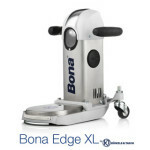 We also hire out the Bona xl edge sanding machine. This is a lightweight, flexible and easy to control. It is an extremely powerful edger and has excellent dust removal. It can be used with holed discs or Velcro-backed discs and has an L-shape design to enable sanding underneath radiators. 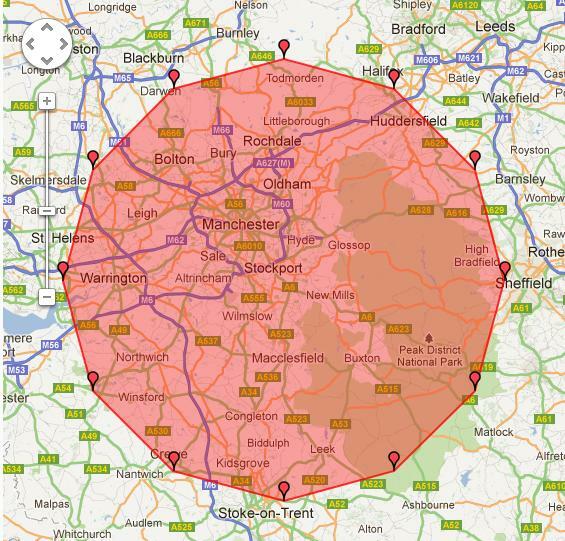 It even has an onboard light for better visibility, especially in corners and places with low or poor lighting. View a demonstration of these machines here.